Last Friday it was announced that Fincantieri was to acquire a 66.66% shareholding in STX France, a company that will no doubt soon be renamed. The balance of the shares are held by the French State. At the same time, following the opening of Fleet Operations Centres in Hamburg and Seattle, Carnival Corp & plc has started hiring for a third such centre in Miami to manage the twenty-five ships of original group member Carnival Cruise Line. Meanwhile, Cruise Industry News Annual predicts 60% growth in the European cruise market over the next decade. On Friday, Fincantieri announced that it had signed a share purchase agreement for the acquisition of 66.66% of the share capital of STX France from STX Europe. The agreed purchase price is €79.5 million and the closing will be subject to the usual conditions. Fincantieri continues to negotiate with the French State, which retains a 33.4% share in STX France, for the finalisation of the shareholders’ agreement. This arrangement is similar to that at Meyer Turku, the former STX Turku, where Meyer Werft owns a 70% share and the Finnish State 30%. With more than 150 years of history, STX France is a global player in shipbuilding. Based at St Nazaire, the group operates one of the most modern shipyards in the world. STX France has approximately 2,600 employees and more than 500 subcontractors. In 2016 it generated revenues of approximately €1.4 billion. Among other ships, St Nazaire has produced the s.s. Normandie (1935), the s.s. France (1961), the Shalom (1964), the Sovereign of the Seas (1988), the eight “R” class ships for Renaissance Cruises (1999/2001), the Seven Seas Mariner (2001), the Crystal Serenity (2003), the Queen Mary 2 (2004), the Norwegian Epic (2010), the Europa 2 (2013) and a host of other ships and designs for Royal Caribbean Cruises and MSC Cruises. 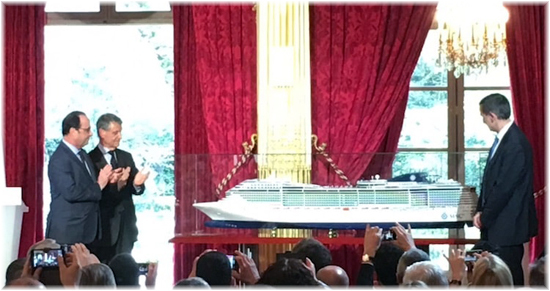 Through this new partnership, Fincantieri and STX France will create a global leader in several high-technology shipbuilding industry sectors, including the cruise ship market. 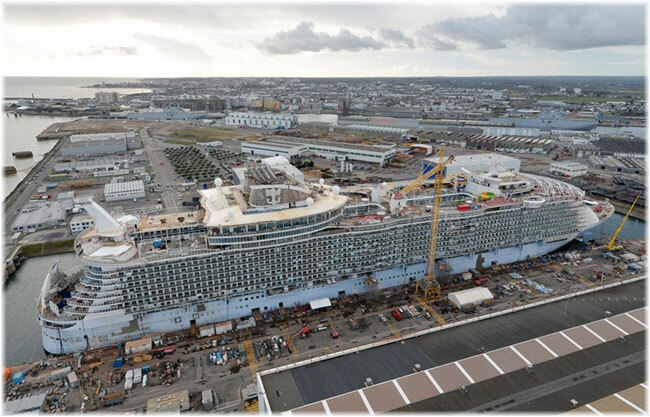 According to Seatrade Cruise Review, STX France and Fincantieri together have orders for forty-one ocean-going newbuildings plus options. 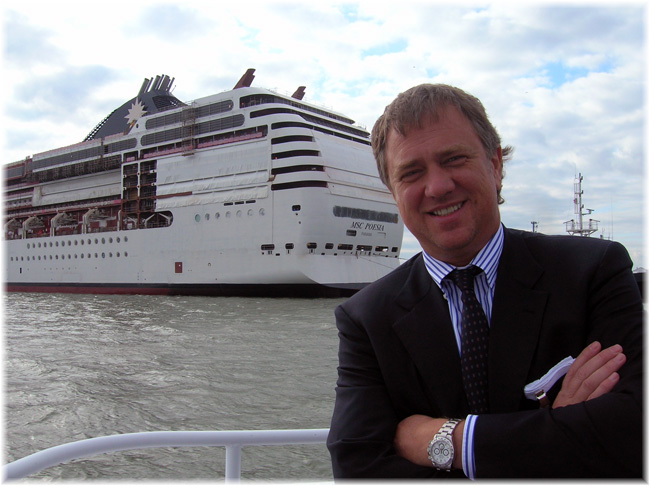 STX France accounts for twelve ships and Fincantieri twenty-nine, in orders stretching to 2025. Inlcuded in these are the Harmony of the Seas and Symphony of the Seas for Royal Caribbean International and the Edge class ships for Celebrity Cruises. The financial advisor to Fincantieri for this transaction was BNP Paribas. 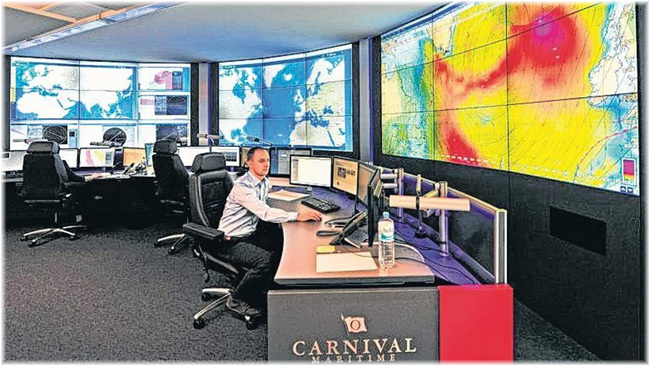 In October 2015, Carnival Corp & plc opened its first Fleet Operations Centre in Hamburg under the auspices of a new company called Carnival Maritime. Beginning with the ships of the Costa Cruises Group – Costa Cruises and AIDA Cruises – a year later it added the ships of Carnival UK – P&O Cruises and Cunard Line – to bring the total number of cruise ships now managed in Hamburg to 37. Then this March, a Fleet Operations Centre was opened in Seattle to manage the ships of the Holland America Line Group – Holland America Line, Seabourn, Princess Cruises and P&O Cruises Australia – for a total of 42 ships. Hiring is also now under way for a third Fleet Operations Centre to be opened later this year in Miami to manage the 25 ships operated by Carnival Cruise Line. The company’s new Fleet Operations Centres have been designed to provide real-time support for Carnival Corp & plc’s 102-ship fleet, the largest in the cruise industry. The centres use a new tracking and data-analysis platform that allows real-time information to be shared between Carnival Corp ships and specialised onshore teams designed to support fleet operations. Significantly improved communication from ship to shore provides new capabilities for the safe passage of ships at sea while at the same time improving operational efficiency and supporting environmental initiatives. – Nautical Operations & Safety can be overseen with real-time radar visuals, stability conditions, automation, the safety management system, and webcams from each ship, along with GPS location, routing, ship conditions and weather data. 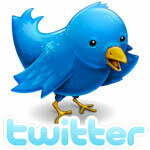 – Procedural Optimisation & Efficiency can also be monitored, including speeds, navigational data and engine conditions. – Sustainability is also enabled, including fuel and energy usage, emissions levels, water and waste management. This new system, dubbed Neptune, has been piloted with Carnival Corp’s European brands in Hamburg and Southampton, with the resulty that the company will adopt the same system at its centres in Miami and Seattle. The new centres will provide an additional layer of support in addressing any potential safety or weather-related issues across the fleet and will enable Carnival Corp and its brands to do predictive analysis with further potential to improve safety and operations. 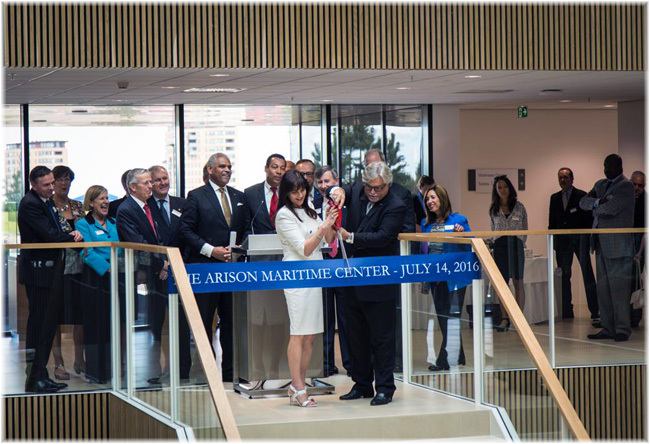 The implementation of the Neptune support system is aligned with the company’s Arison Maritime Centre, home of its Centre for Simulator Maritime Training Academy, or CSMART Academy. The maritime training, professional development and research facility located in Almere, just outside Amsterdam, currently provides some 6,500 deck and technical officers from the company’s ten global brands with extensive annual training programs. Carnival Corp’s new Fleet Operations Centres are also intended not only to improve safety and ship management but also to prevent accidents such as that that occurred to the Costa Concordia in January 2012. Capt Francesco Schettino, master of that ill-fated cruise ship, in which 32 lives were lost, was jailed earlier this month after the Italian courts upheld his 16-year prison sentence and convictions for manslaughter, causing a shipwreck and abandoning ship. Costa Cruises meanwhile paid a $1.1 million fine. The European cruise capacity is slated to grow more than 60% over the next ten years, according to the 2017-18 Cruise Industry News Annual. The estimated passenger capacity of the European brands is 6.8 million in 2017 and will be 11.1 million by 2027, based on new ship orders and ship deployment, but excluding the capacity of North American brands also sourcing in European markets. The single largest brand in Europe this year is MSC Cruises with a European passenger capacity of 1.6 million, followed by Costa Crociere with 1.1 million, AIDA with nearly 950,000, and P&O with more than 550,000. Combined, Carnival Corp & plc brands will have an estimated capacity of about 2.9 million passengers in 2017, MSC, 1.6 million and the TUI Group, 872,000. By 2027, MSC is projected to have the most capacity in the market, with 4.1 million passengers, Carnival brands 4.2 million; and TUI Group 1.2 million.